Based on 20 Years of Banjo Newsletter columns from 1982-2001. 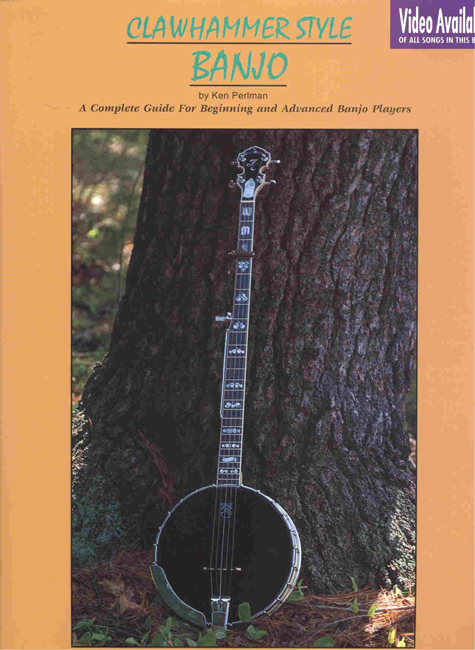 Includes 120+ tunes in tablature, plus numerous musical examples and exercises. Not to mention lots and lots of commentary and explanations. A set of recordings featuring all the tunes in the book played by Ken is part of this package. In the newest edition these recordings are available on-line through the Mel Bay website via a special access code. The complete clawhammer tutor: 200 pages, 80 tunes plus numerous exercises. In DVD format (2 disks, 4 hrs.). Companion to Clawhammer Style Banjo book. 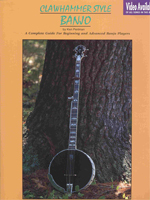 Illustrates every tune and exercises. In original VHS format (2 video tapes, 4 hrs.). Last few copies available in VHS format. 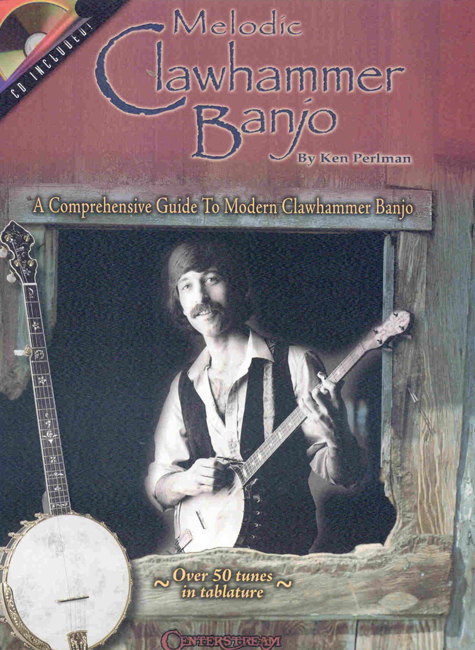 Note: The Clawhammer Style Banjo video is a supplement to the book; it is not designed to be a “stand-alone” product. 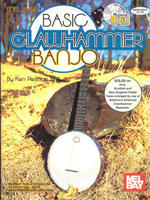 If you prefer stand-alone videos see Beginning Clawhammer Banjo and Intermediate Clawhammer Banjo on the DVDs page. 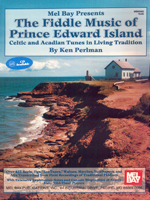 Original title, New England and Irish Fiddle Tunes for Clawhammer Banjo; also published for several years by Mel Bay as Basic Clawhammer Banjo. 36 pages, 30 tunes. 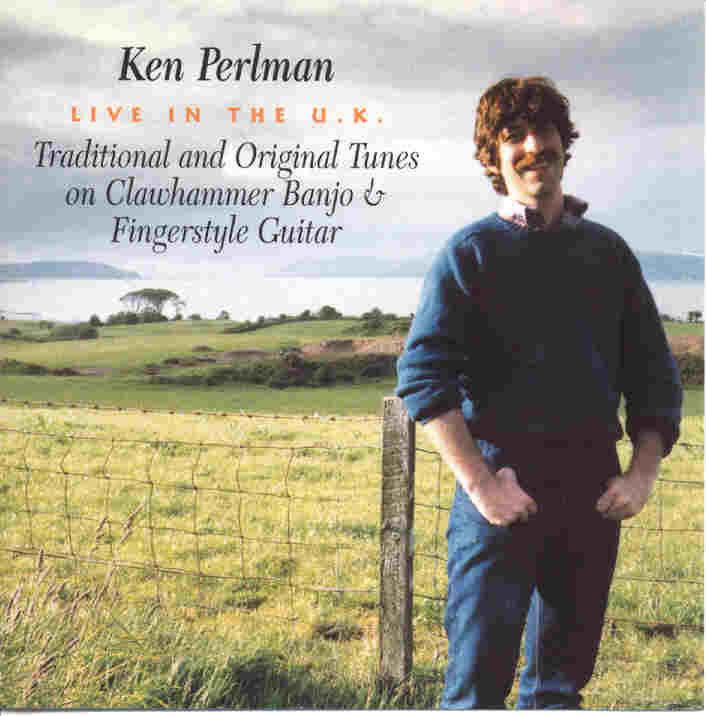 A set of recordings featuring all the tunes in the book played by Ken is part of this package. In the newest edition these recordings are available on-line through the Mel Bay website via a special access code. 425 Tunes, 215 pages. with extensive commentary annotations and illustrations. 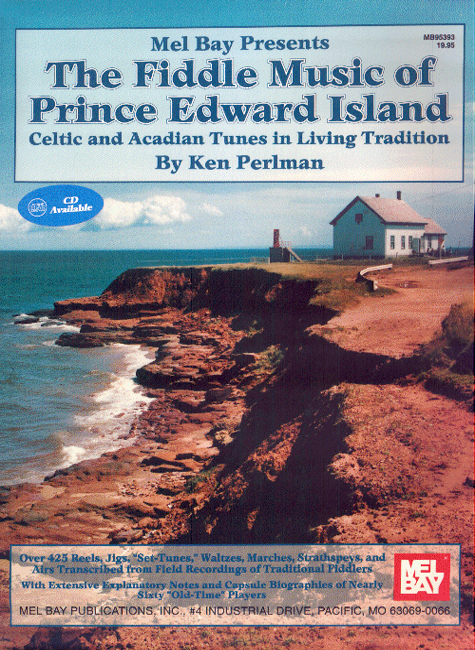 A set of recordings featuring 43 field recordings of traditional Prince Edward Island fiddlers is part of this package (35 different fiddlers, 65 tunes, 72 minutes). In the newest edition these recordings are available on-line through the Mel Bay website via a special access code. Fiddle tunes from Scotland, Cape Breton and Prince Edward Island played lyrically on banjo, accompanied by Fred Campeau on guitar. 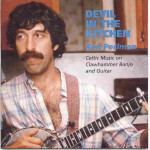 Also includes 3 fingerstyle guitar cuts. You can purchase individual tunes via CD Baby, above, or a hard copy CD by clicking the button on the right. Recorded in the late ’80s, this is an eclectic collection featuring American, English, Scottish and original tunes, along with several accompanied vocals. 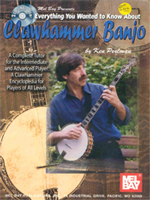 Now a CD with guitar accompaniment on the banjo instrumentals by John Rossbach.